The post Let’s Go: Total Mind and Body Wellness appeared first on Weight Loss Success. 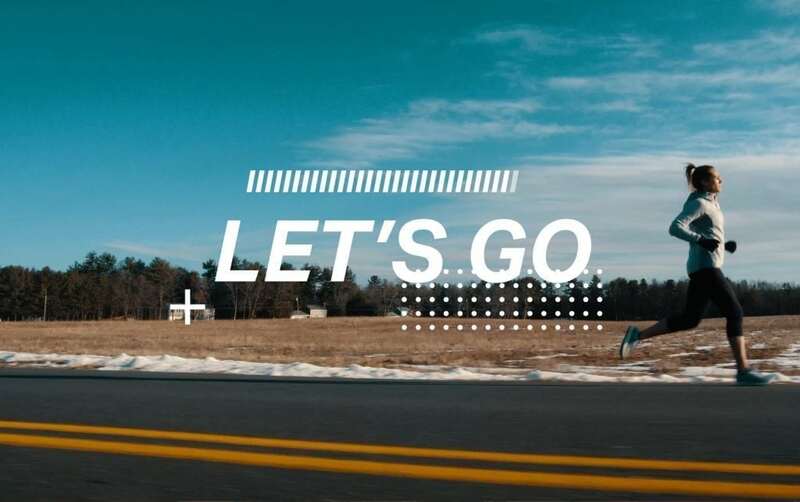 The post Let’s Go: Get Lost on a Run appeared first on Weight Loss Success. 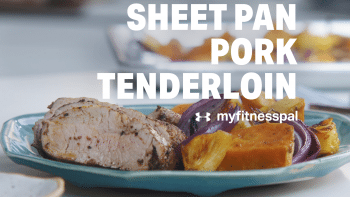 The post Sheet Pan Pork Tenderloin appeared first on Weight Loss Success. 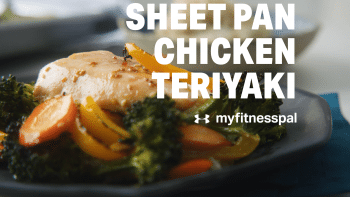 The post Sheet Pan Chicken Teriyaki appeared first on Weight Loss Success. The post How Jorge Made Health and Fitness a Family Affair appeared first on Weight Loss Success. 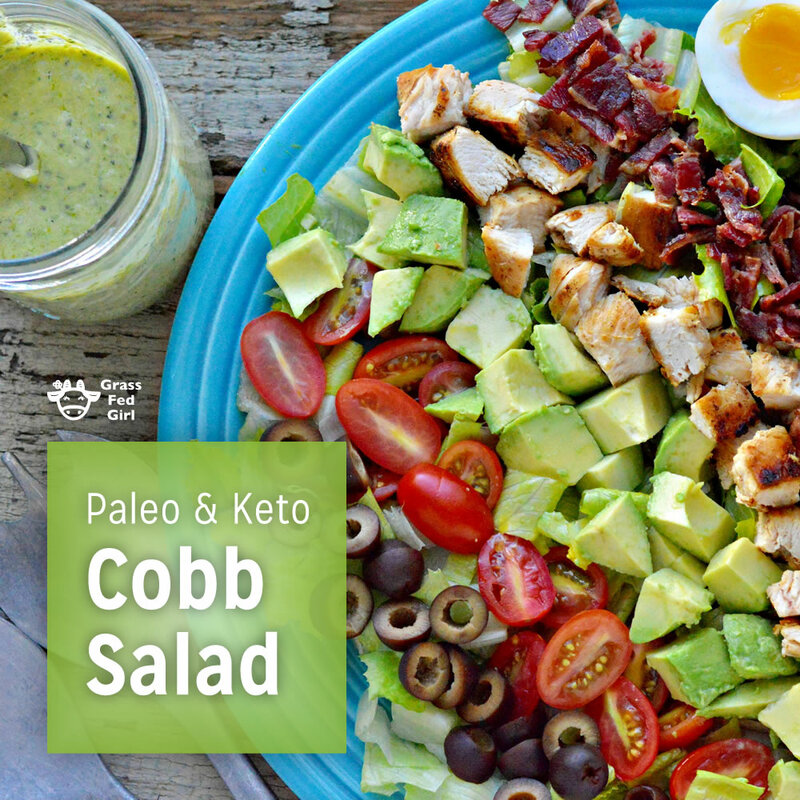 The post Keto Cobb Salad with Green Goddess Dressing Recipe appeared first on Weight Loss Success. 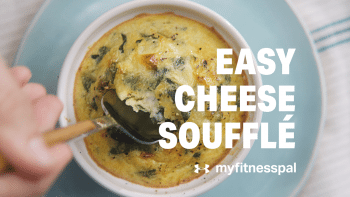 The post Easy Cheese Souffle appeared first on Weight Loss Success. 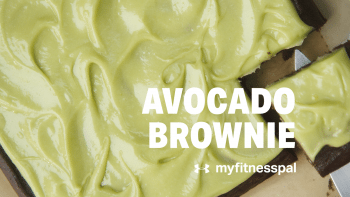 The post Avocado Brownie appeared first on Weight Loss Success. 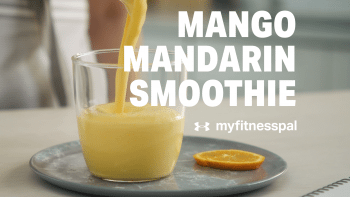 The post Mango Mandarin Smoothie appeared first on Weight Loss Success. 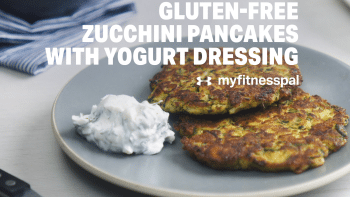 The post Gluten-Free Zucchini Pancakes with Yogurt Dressing appeared first on Weight Loss Success.